Buying a used Dodge from Sunset Dodge Chrysler Jeep Ram FIAT in Sarasota, Florida means finding yourself in an impressive car without sacrificing on quality. Stop by our convenient location in the Sunshine State today to check out iconic muscle cars like the Dodge Charger and Dodge Challenger! We've got family-friendly vehicles as well, including the spacious and modern Dodge Grand Caravan and the brawny Dodge Durango. Looking for a rig built for comfort and style? Look no further than our Dodge Journey SUV. 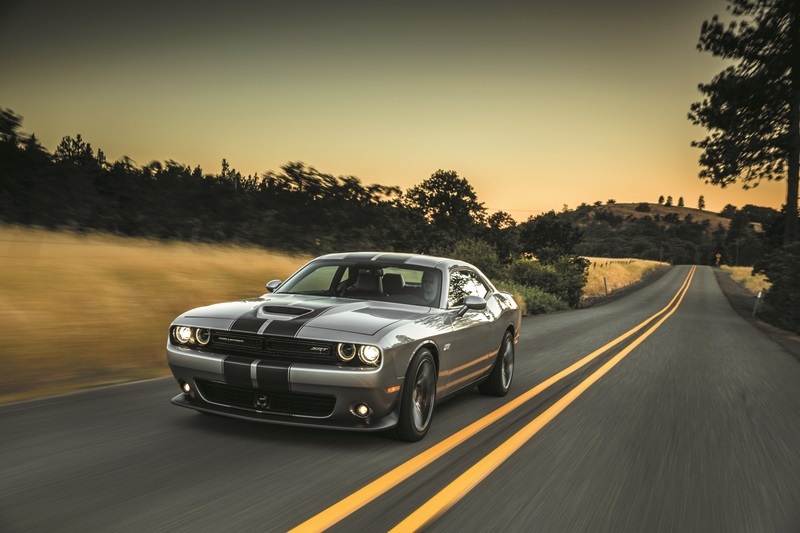 Drive on down to our Sarasota, FL used Dodge dealership today to start your search for a pre-owned Dodge vehicle! Find a used Dodge model at your local Sarasota, FL Dodge dealership. Lovers of Dodge vehicles will enjoy the pre-owned selection we have in stock here at Sunset Dodge Chrysler Jeep Ram FIAT in Sarasota, FL! From the second you walk through our doors our sales team will be here to help you find the right Dodge vehicle for you. You're welcome to tour the lot yourself, too! Just be sure to check in with our showroom before you leave to lock in a time to test drive the Dodge vehicle of your choice. We look forward to seeing you here! We understand better than most: Choosing a used vehicle often means looking for a reasonable, low-cost option on four wheels. At Sunset Dodge Chrysler Jeep Ram FIAT in Sarasota, FL you don't have to sacrifice on quality to get that price! Come by our location today to meet with our finance team and learn how you can finance your purchase with our help and at no stress to you. Contact our Dodge finance department today to get the conversation started!